Finding it a headache searching for the right mortgage? People are not just spoilt for choice, but frequently confused as to which is the most suitable mortgage product for their particular circumstances. 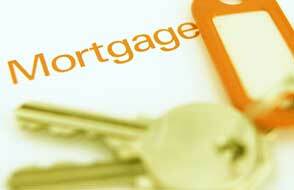 Why not make your life a lot easier and ask Mortgage Angels to help you find the best mortgage for your needs. Use our mortgage calculator and mortgage search tools and complete our form and let a skilled professional mortgage adviser assist you in this process. You don't need to visit every single bank or building society on the high street to find the lowest mortgage rates, and you don’t have to sit in front of your computer for hours on end looking at countless lists of mortgage products, lender details and interest rate information. New Feature! Search for a local adviser. Use the search box on the right of this page to find an adviser in your area. Read a profile of the adviser and decide who you would like to contact.